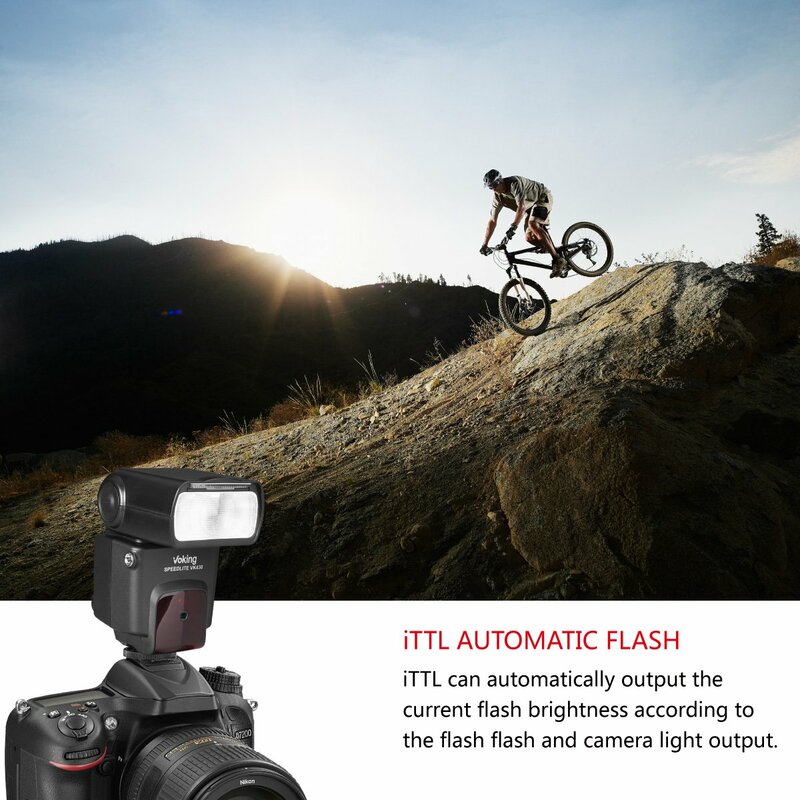 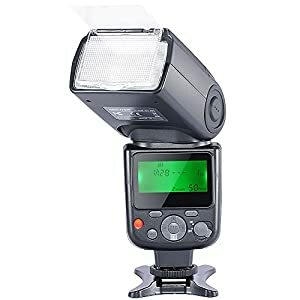 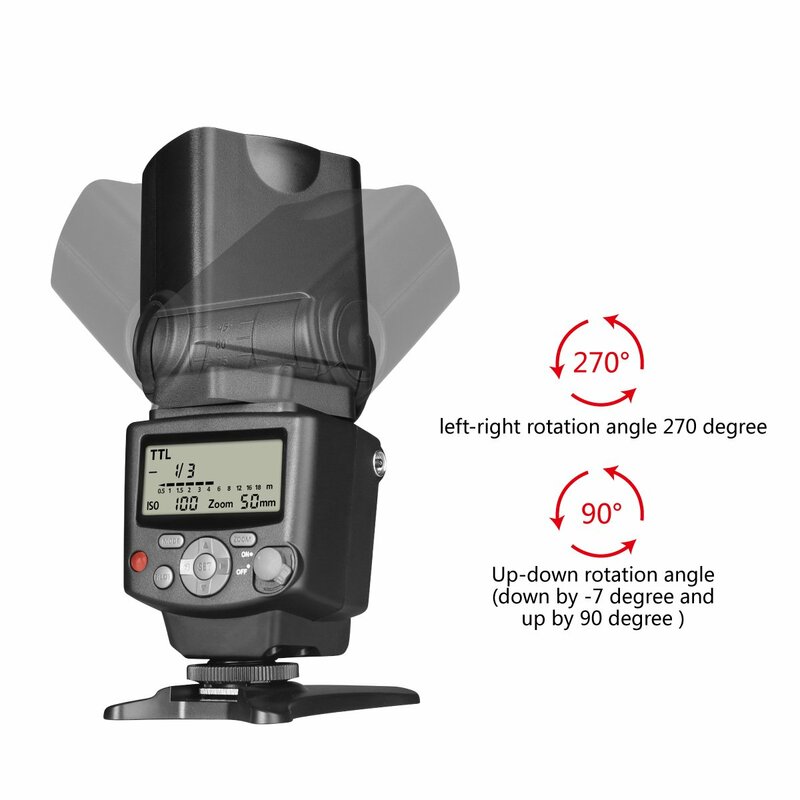 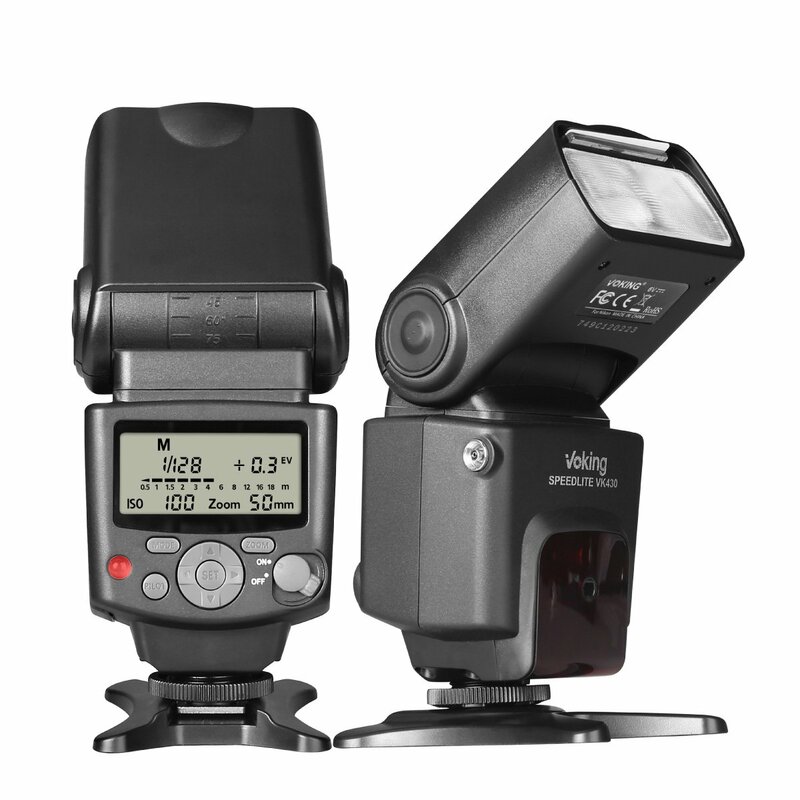 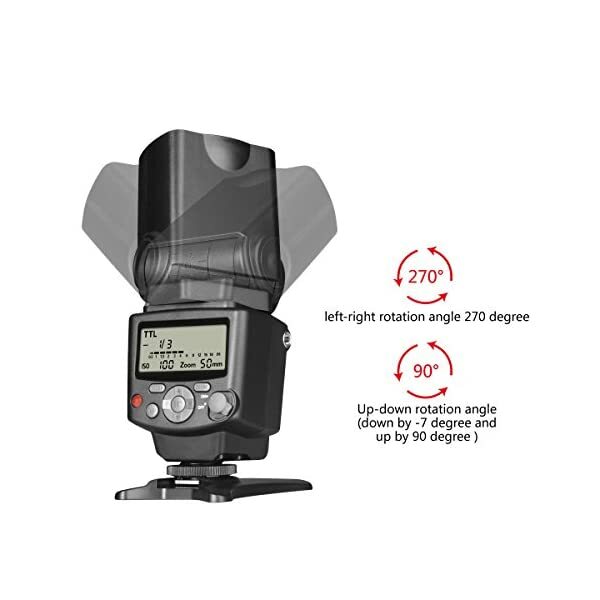 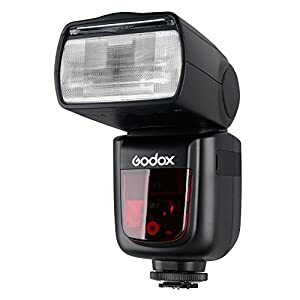 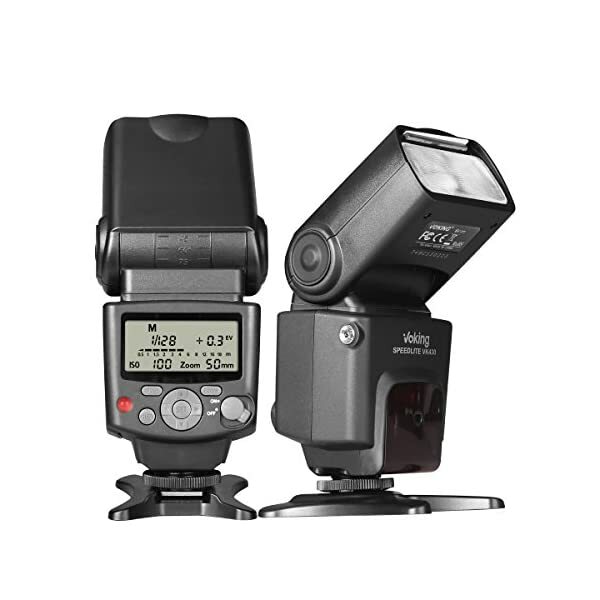 【ITTL Mode】The speedlite will flash automatically via the lens of the camera . 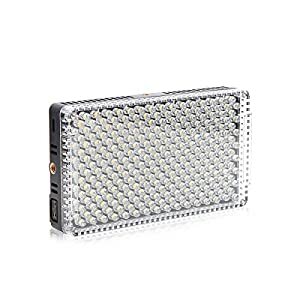 S1/S2 mode is used as off-camera auxiliary to creat various effects. 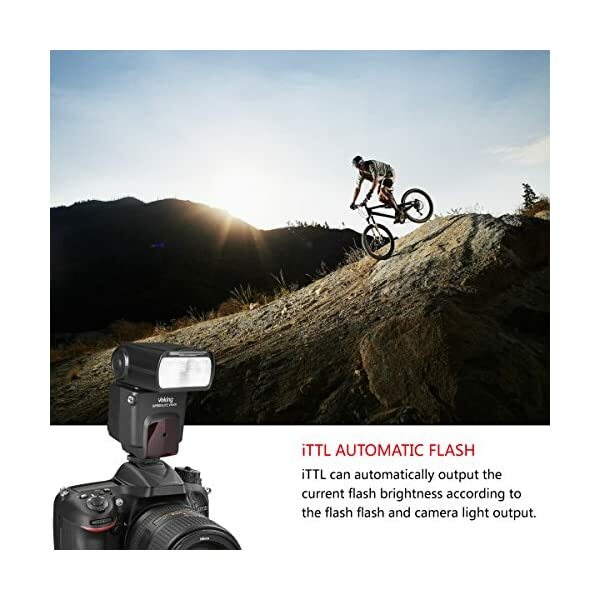 【M mode】Under the M(Manual setting)mode,you can set the flash index as you like. 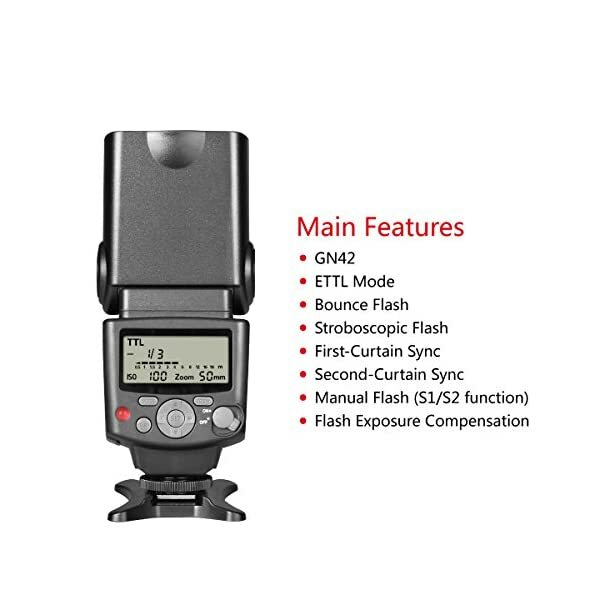 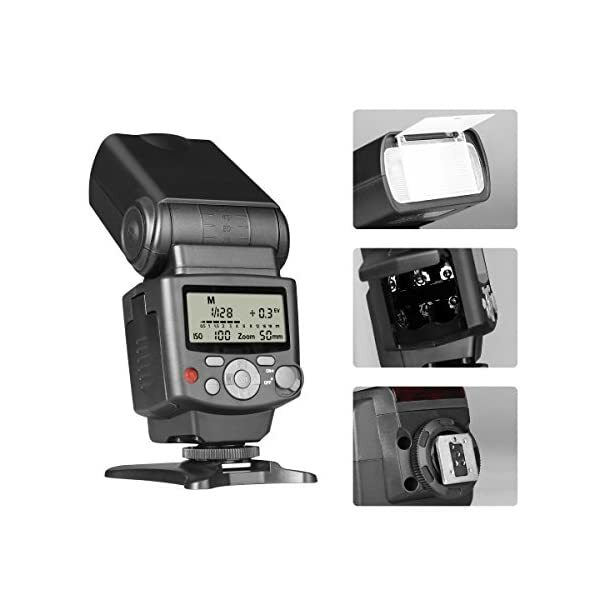 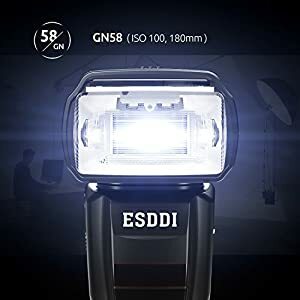 【Stroboflash mode】Stroboflash is a kind of model that can analyse the motion of subject. 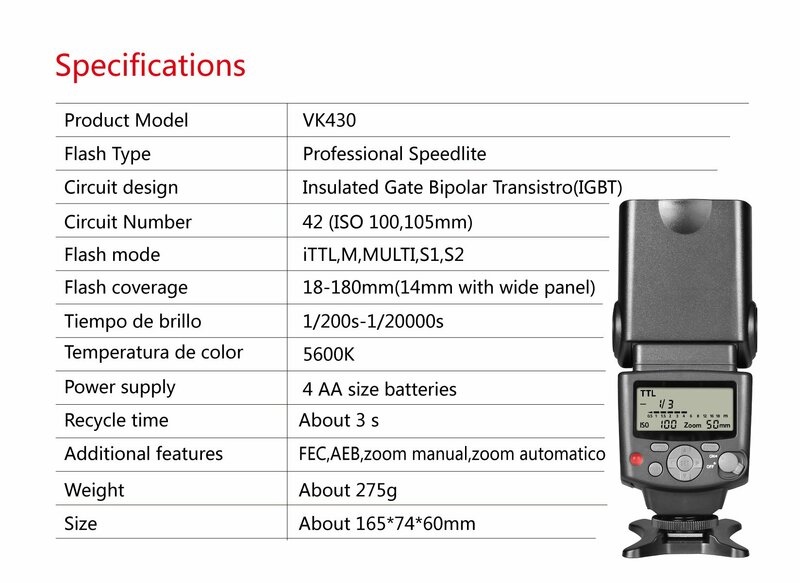 【Sleep mode】The flash will enter sleep mode if have no any operation in 90 second. 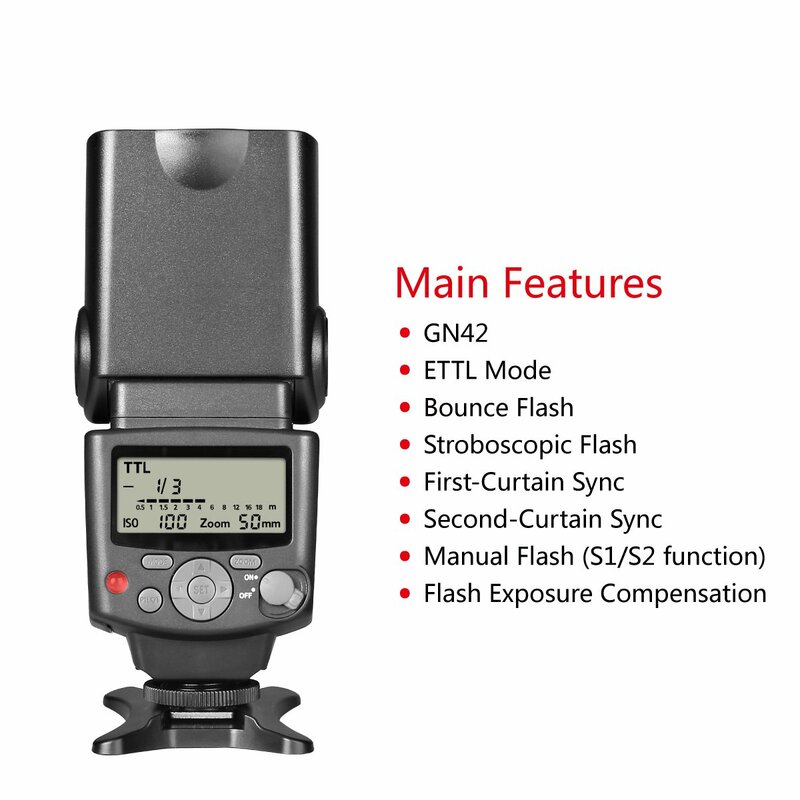 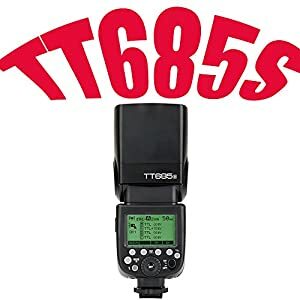 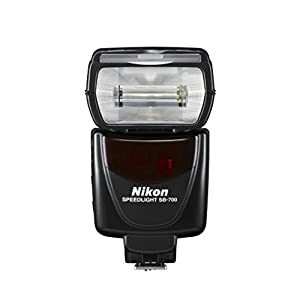 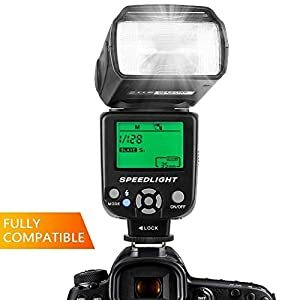 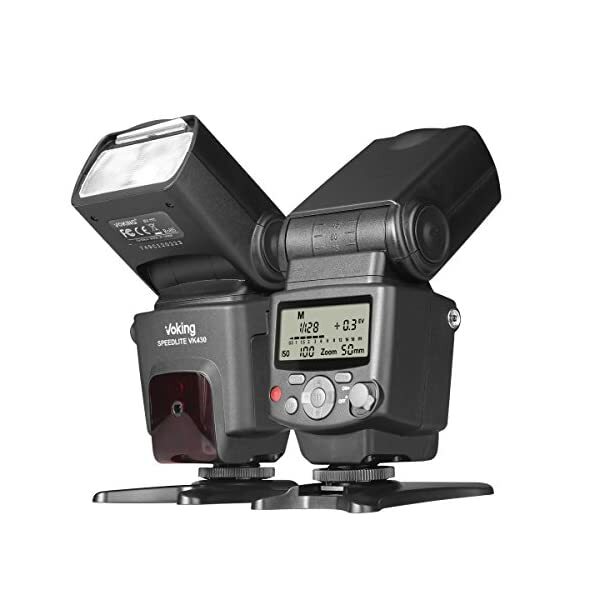 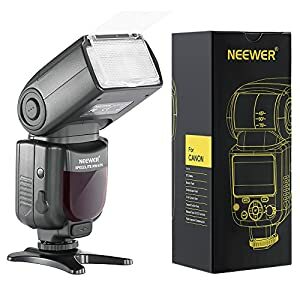 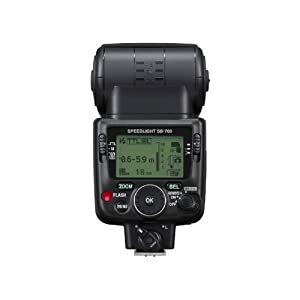 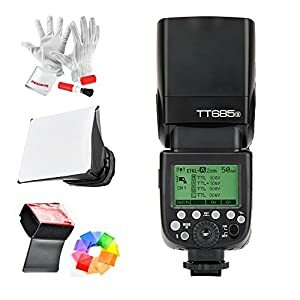 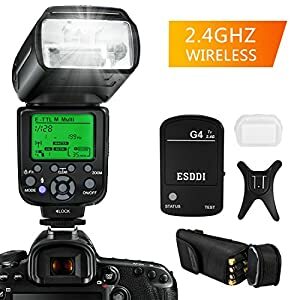 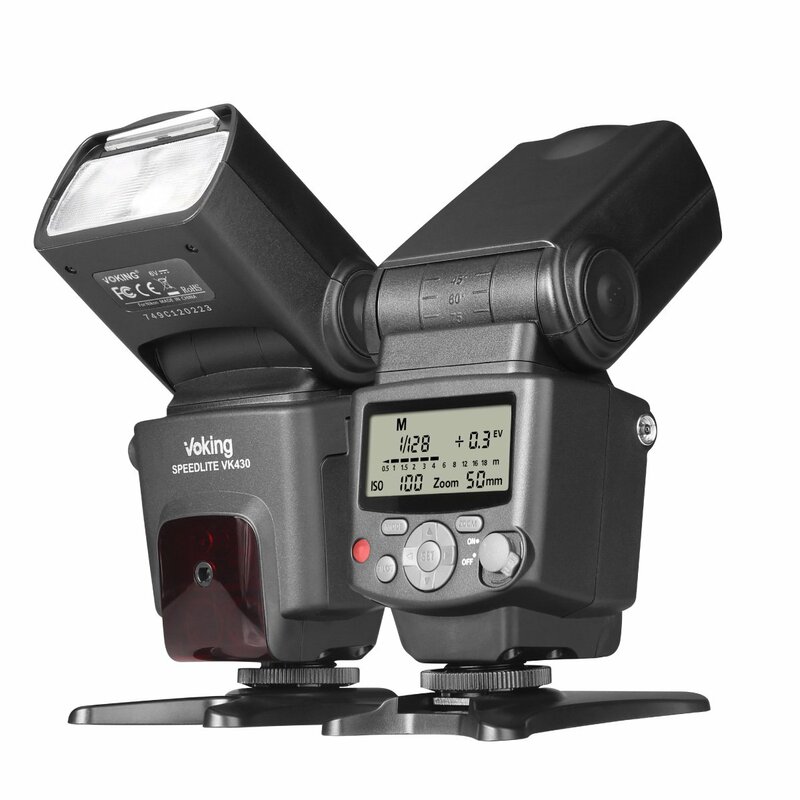 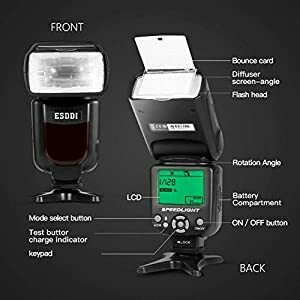 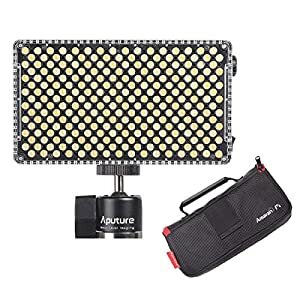 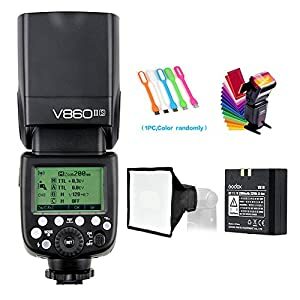 【Memory function】The speedlite will recover the last mode and setting when it’s turned on again. 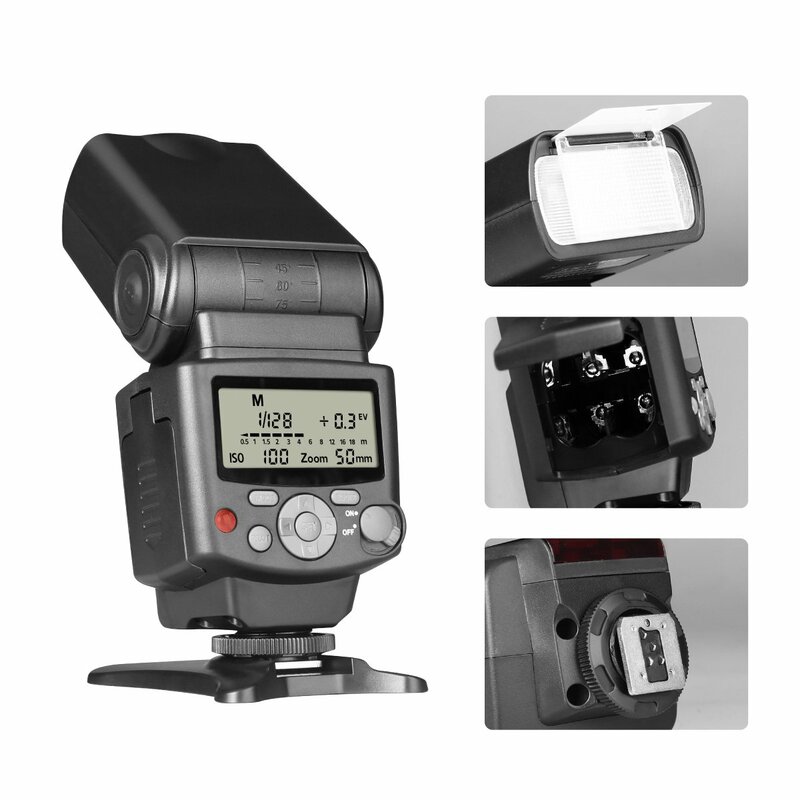 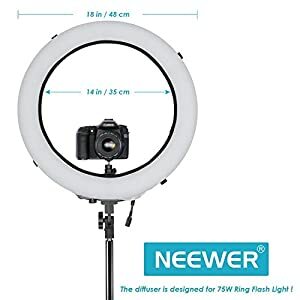 【Overheating protection】Protect speedlite from high temperature,lengthen its life.